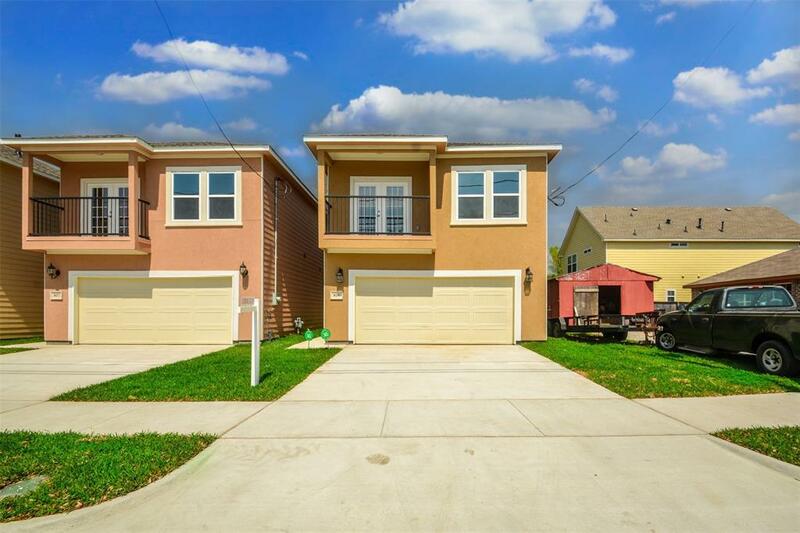 This is your perfect opportunity to get in the rapidly growing and upcoming Independence Heights! 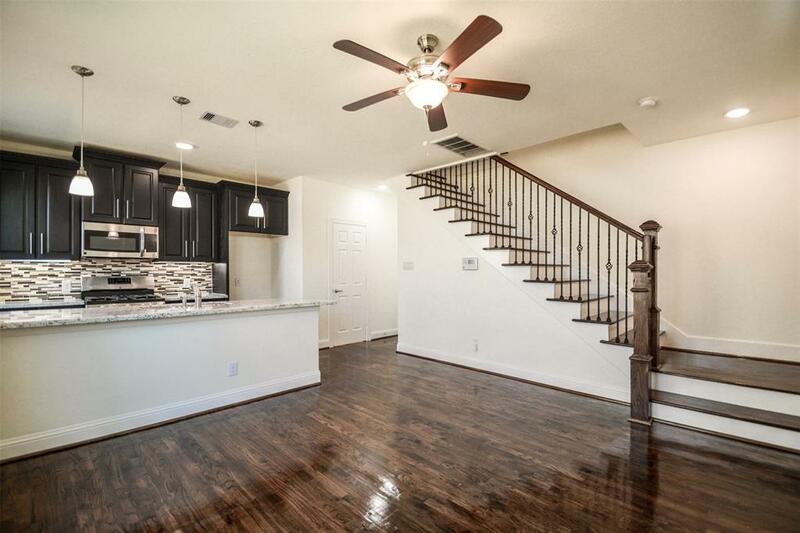 Conveniently located 3 minutes from I610, you are minutes from downtown! 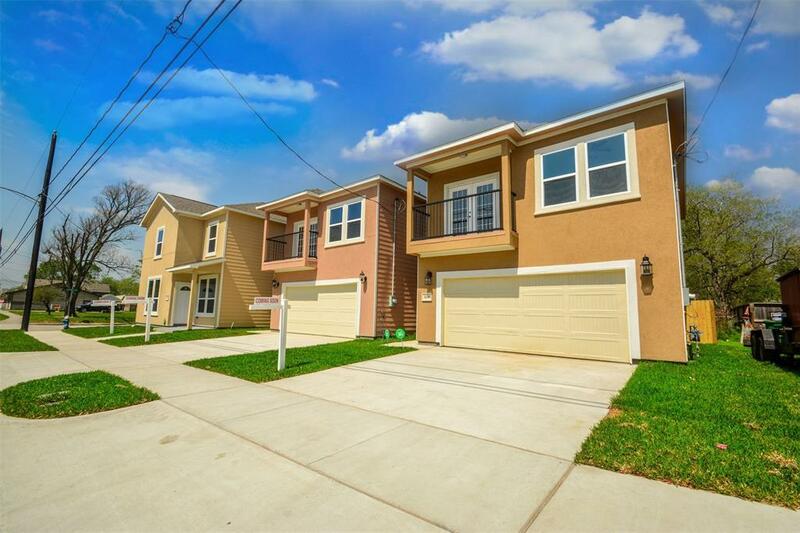 This beautiful new construction home features spacious living with hardwood floors and granite throughout! 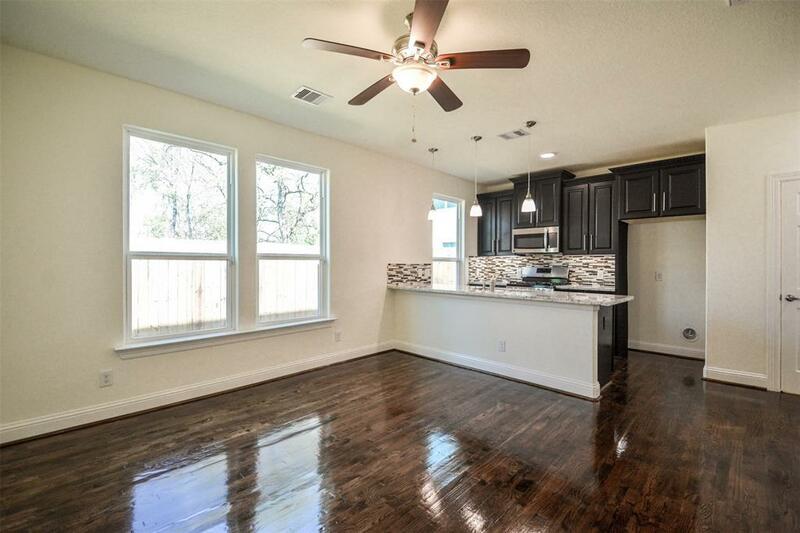 With open concept kitchen/living, you will love the openness for entertaining! Wired for alarm system and features LED lighting. Located on a corner lot with rear parking! Don't miss your chance! Schedule your showing today!